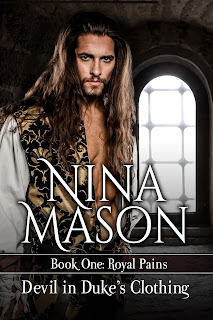 Maggie York, a convent-raised foundling, knows the Duke of Dunwoody’s sexual tastes are a shade or two darker than most, but marries him anyway—partly because she has no other prospects and of a guardian. partly because, try as she might, she can’t seem to stop fantasizing about her dashing rake of a guardian. Robert Armstrong, the duke, is a Roman Catholic whose extreme devotions as a child warped his desires as a man. He’s also a slave to the times in which he lives--and to his king. Everything he is, everything he holds dear, depends on staying in Charles II’s good graces. Unfortunately, Maggie isn't the bride the king selected for him. Now, to make amends, the duke must either whore his wife or be reduced to a penniless and unprotected commoner at a time when Catholics arepersona non grata in Great Britain. Robert doesn’t mind being punished for his transgressions. Rather,he enjoys being whipped, especially by his beloved bride. Unfortunately, her heart might not belong to him alone. His younger brother, who he’d sent abroad to clear the way for himself, is coming home sooner than expected, and Maggie’s feelings for Hugh may not be as dead as her husband had hoped. 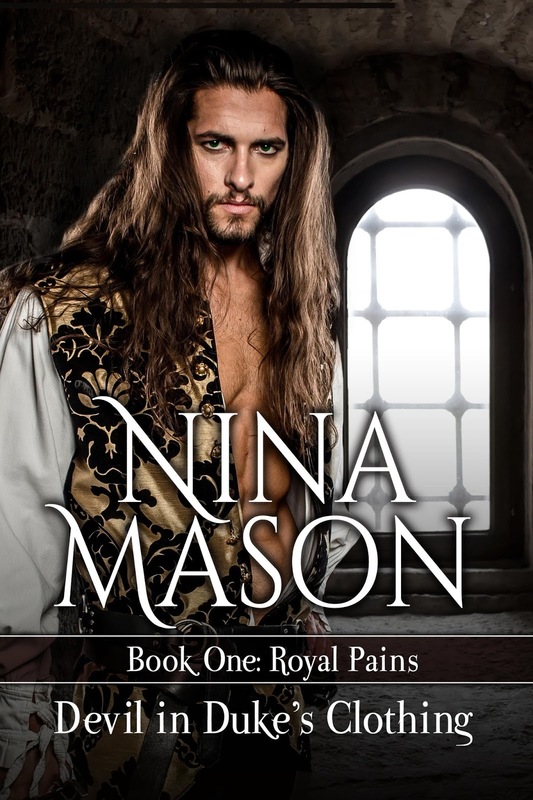 The year is now 1685 and Maggie's father has just been crowned King of Great Britain,but that doesn't mean trouble is over for the Duke and Duchess of Dunwoody. Rather than cool the flames of hatred between Papists and Protestants, the coronation of a Catholic monarch has only added accelerant to the already raging blaze. Two-faced devils lurk in every corner of the royal court, as do diseases with the power to kill and maim. When Robert falls prey to the smallpox virus, it looks as though Maggie will lose the two people most precious to her--her beloved husband and their only child--the son she bore three months before after five years of heartbreaking miscarriages and stillbirths. The one person in London who can help save her son demands a steep price in exchange her services. Will Maggie trade Robert's hard-won fidelity to save her only child...or offer the apothecary an even more scandalous alternative?